When you live in a tiny house, finding the right items to make the most of your space is so important. 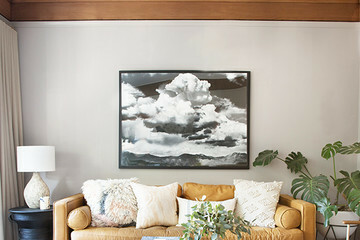 Whitney Leigh Morris has made an art of this skill with her Venice Beach home, The Tiny Canal Cottage. However after keeping her porch design the same for a few years, the space was in need of a revamp for her growing family. To help create the perfect transitional living environment, Fragments Identity came on to give the home a makeover. 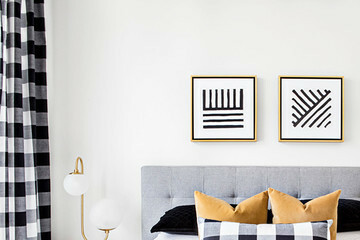 “The wonderful perk of living in a climate-neutral state such as California, allows for interior design that seamlessly flows into the exterior,” says Tammy Price, founder, creative director, and interior and product designer of Fragments Identity. “We were so excited to work on The Tiny Canal Cottage and revamp its exterior living space into the perfect environment for Whitney and her wonderful family." 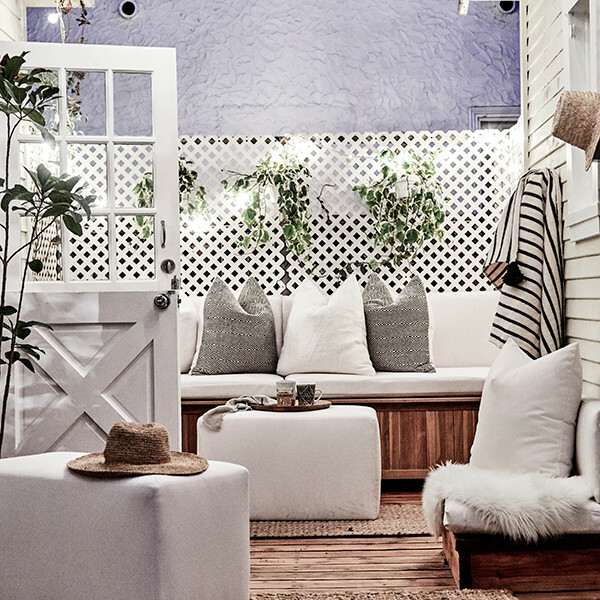 Filled with beautiful neutrals and pieces that can work indoors and out, the porch was transformed into a gorgeous Cali cool oasis. Click ahead to explore the newly styled space.